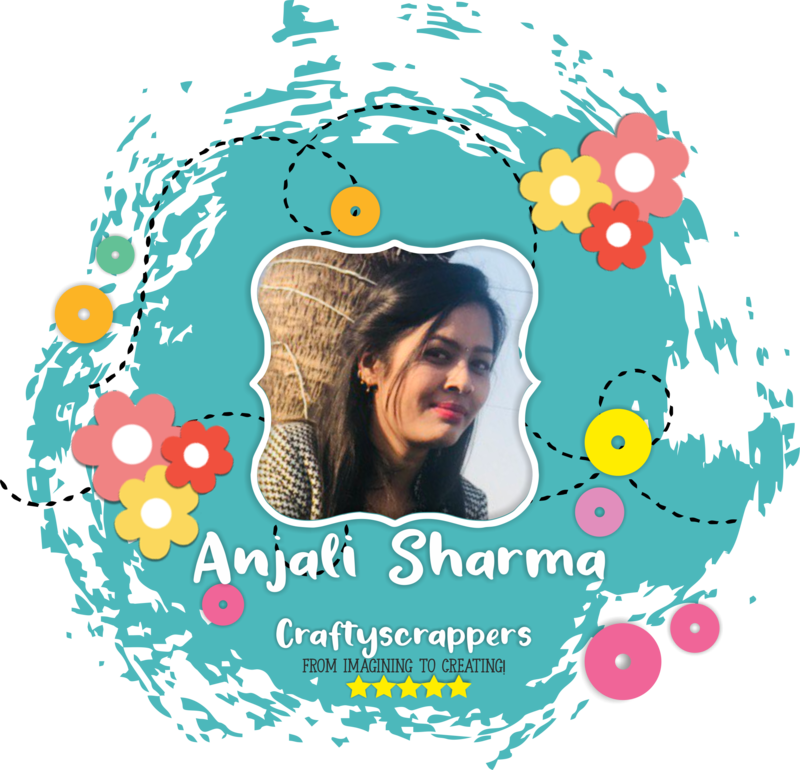 DIWALI – Arts n Crafts supply store in India! 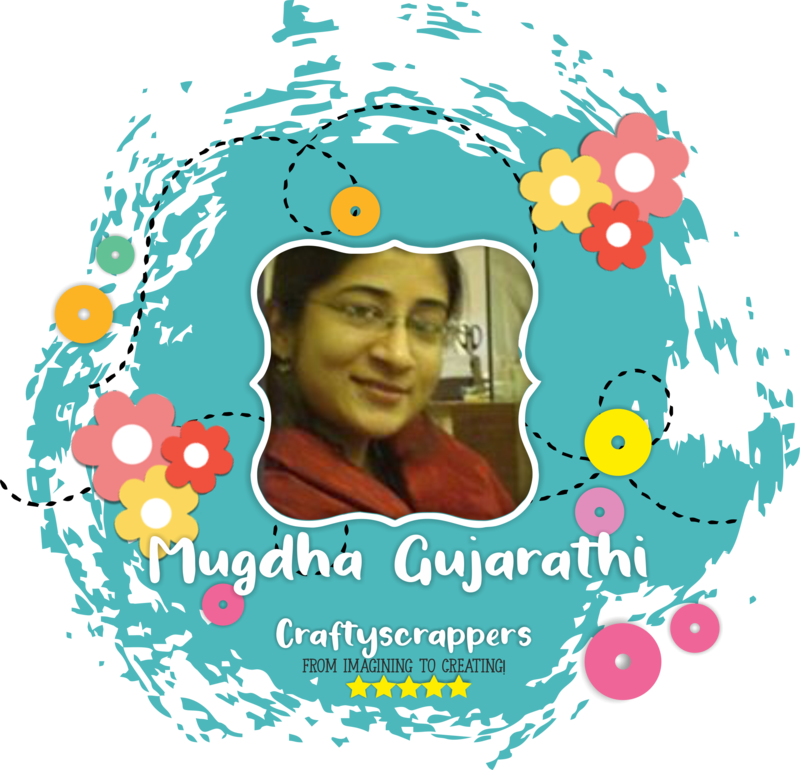 This is Mugdha here, Creative Designer @craftyscrappers andWish you all A very Happy Diwali!! 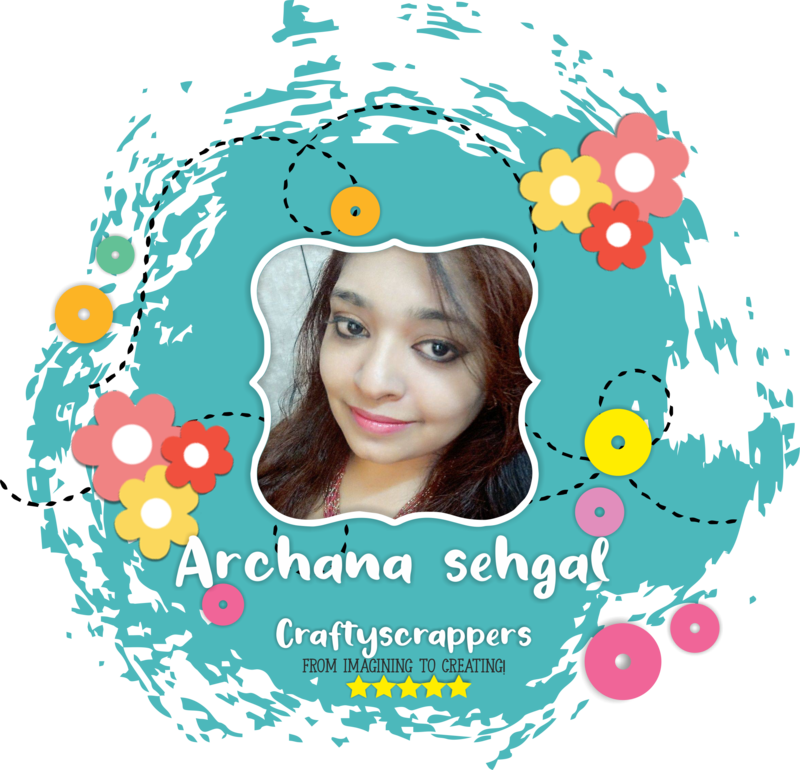 Diwali is here and all of you must be busy in preparations and when its Diwali there has to be loads of gifts..so i thought to make some festive tags and Craftyscrappers products made my work easy. 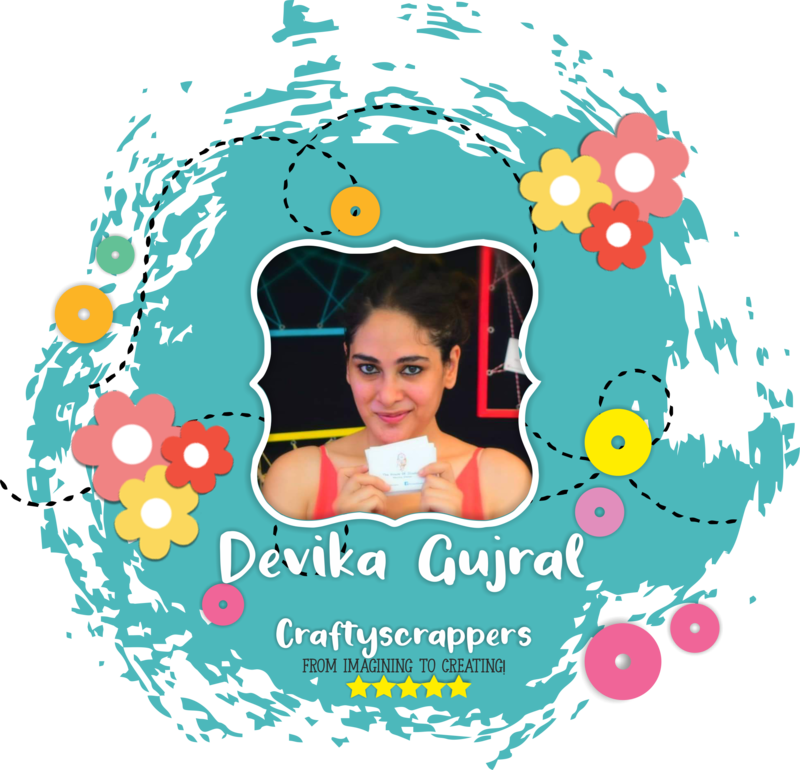 1)I stamped the Diya from Happy Deepavali Stampset and colored it with Craftyscrappers Shimmer paints Beautiful sunset and Peacock feathers and fussy cut it. 2) For background i used Lacy florals stencil and starfish dazzle paste and applied it with the help of spatula. 3) I stamped the sentiment ” Happy diwali” from stampset and fussy cut it. 4) I adhered fussy cut diya and sentiment on the stenciled background with help of foam tape. 5) I also added Craftyscrappers petal flower shaker elements and tied golden ribbon. 6) I adhered my Festive tag on dry embossed card base. I repeated the same procedure as above and used Craftyscrappers Abstract pattern stencil and lilac shimmer paste and orchid flower shaker elements.. 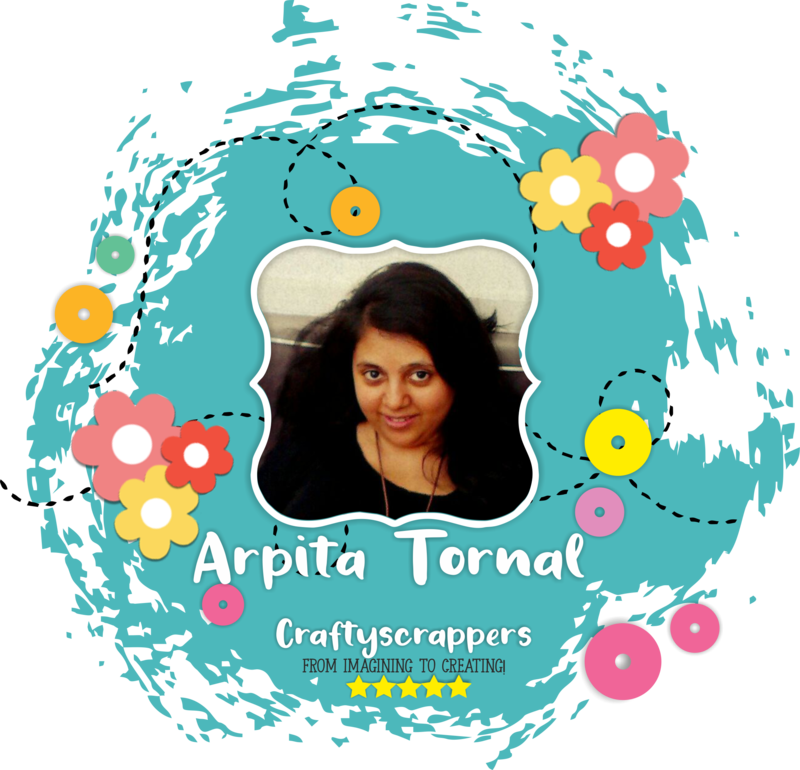 So That’s all from my end today.I hope you like this easy to create festive diwali tag cards. 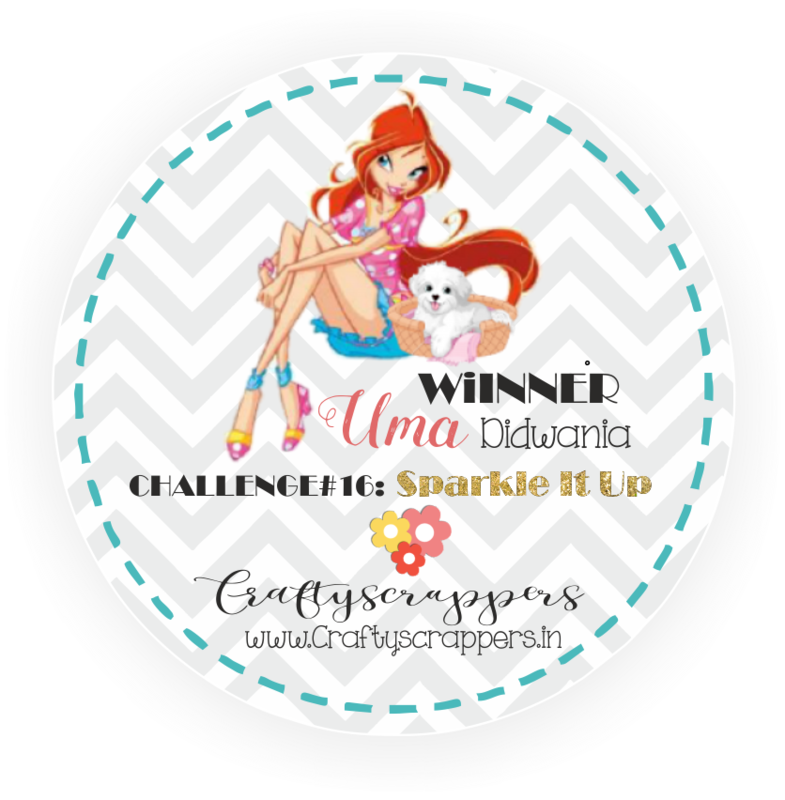 Diwali fever is on..so today I have a pretty Diwlai themed colorful card for you. 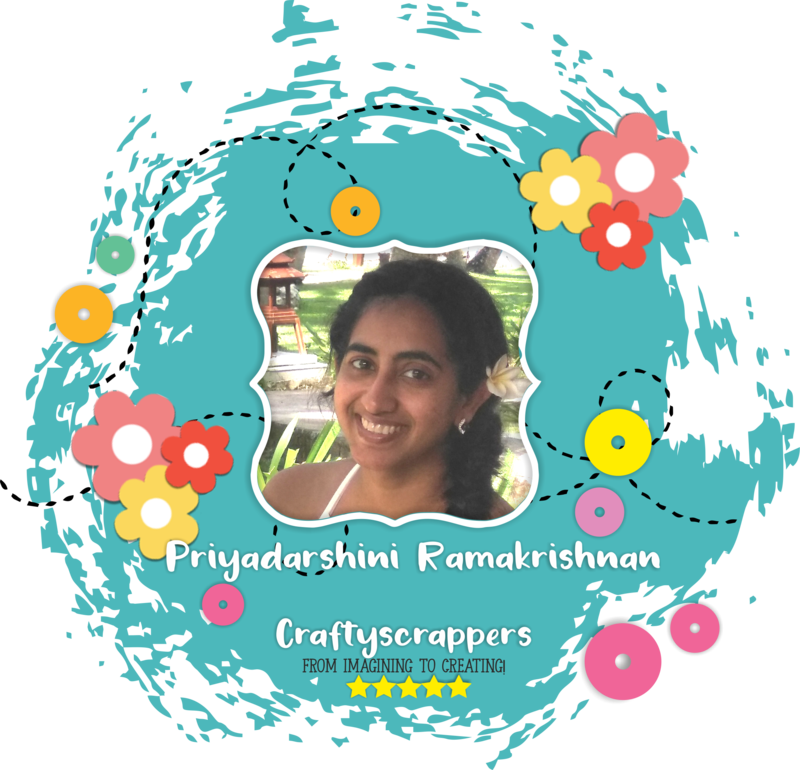 Craftyscrappers Premium white cardstock is an amazing cardstock, its smooth, its the right thickness and overall it takes in watercolors superbly. Earlier in one of my video tutorial, i did mention how it takes up the shimmer sprays and blends them evenly. Though the cardstock is around 180-200gsm in thickness its just so perfect for stamp coloring. even the outline stamping gives a crisp image on that. This stamp set is so so pretty and traditional, especially the image is a perfect depiction of the auspicious festival of Deepawali, and the sentiments are just beyond perfect. There are so many possibilities to use this particular stamp sets to create endless cards and tags. 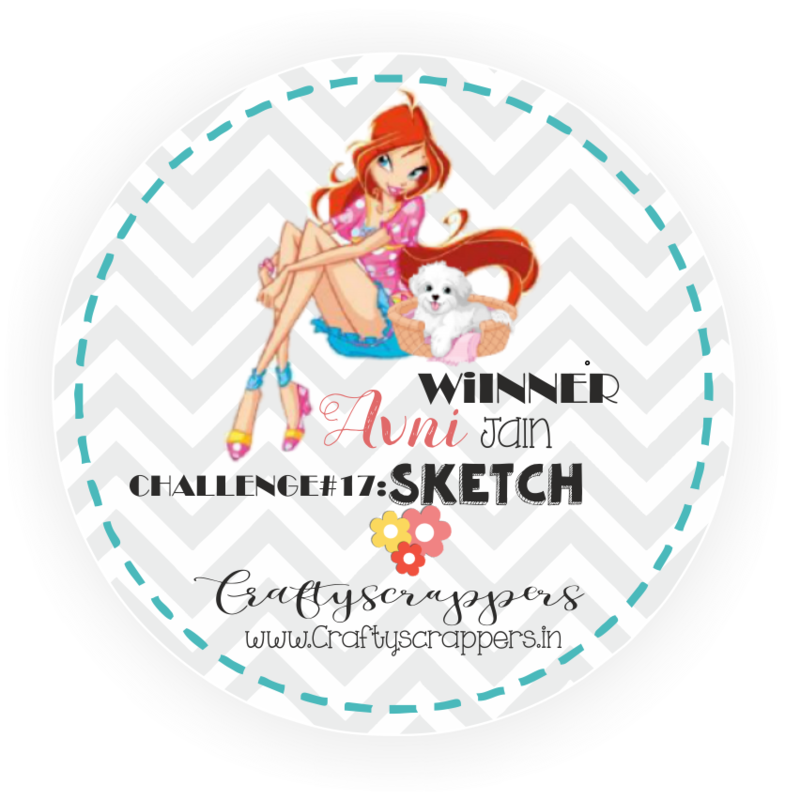 Take a piece of Craftyscrappers: Premium White Cardstockand cut it to the desired size. Take the Distress inks and create a background by blending them with the blending tool. As I wmated to use “Diwali themed colours,” I started off with Spiced Mermalde Distress Ink at the bottom and then layered Wilted Violet, Picked Rashberry and Candid Apple..covering each portion at a time making sure to overlap all the colours until I was happy with it. Spintz some water on it and immediately lift it with a paper towel to get the bleached effect. Stamp the Lantern image from the “SHUBHDEEPAWALI ” stamp set on a masking sheet. Stamp the Lantern image using Black Archival ink on the coloured background. Mask this stamped image and stamp the lantern image again…this way you will get overlapping and natural, free flowing look of the lanterns..
Repeat this step till you cover the entire portion. Stamp the sentiment at the bottom with Black Archival ink. Foam mount the image on a piece of one folded white cardstock and your Diwali card is ready. 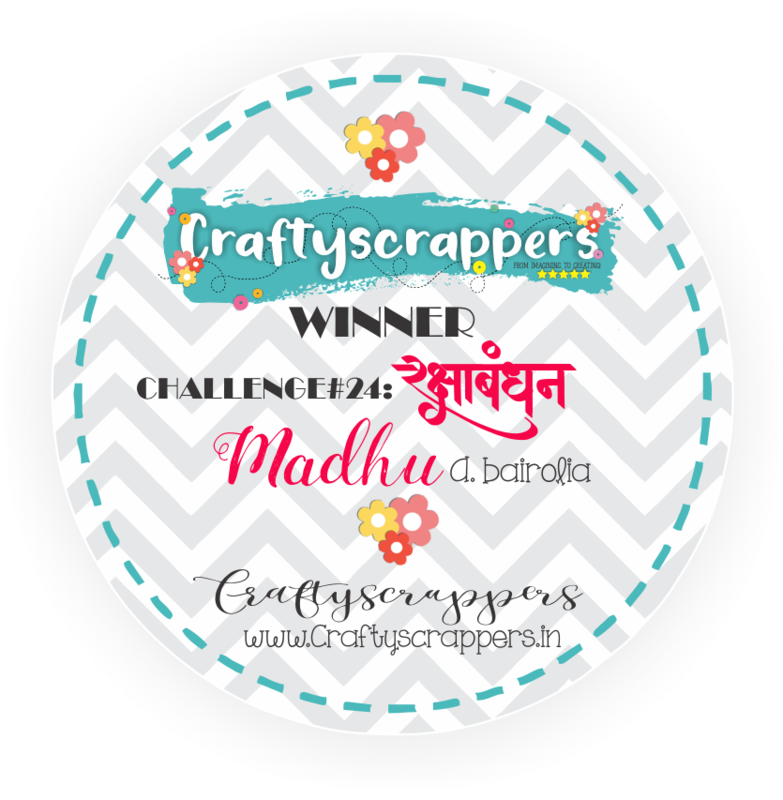 So That’s all from my end today.I hope you like this easy to create festive deepawali card. 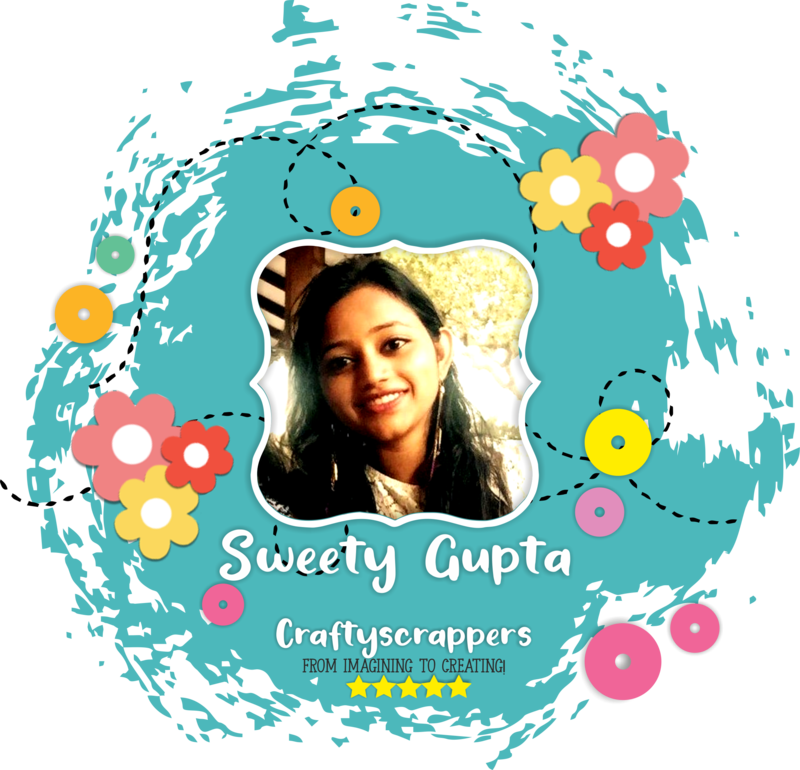 Sweety here, Creative Designer @craftyscrappers and I hope you are enjoying the festivities with Durga Puja and Navratre. With this festive mood, I have 3 simple and easy cards to share with you today. 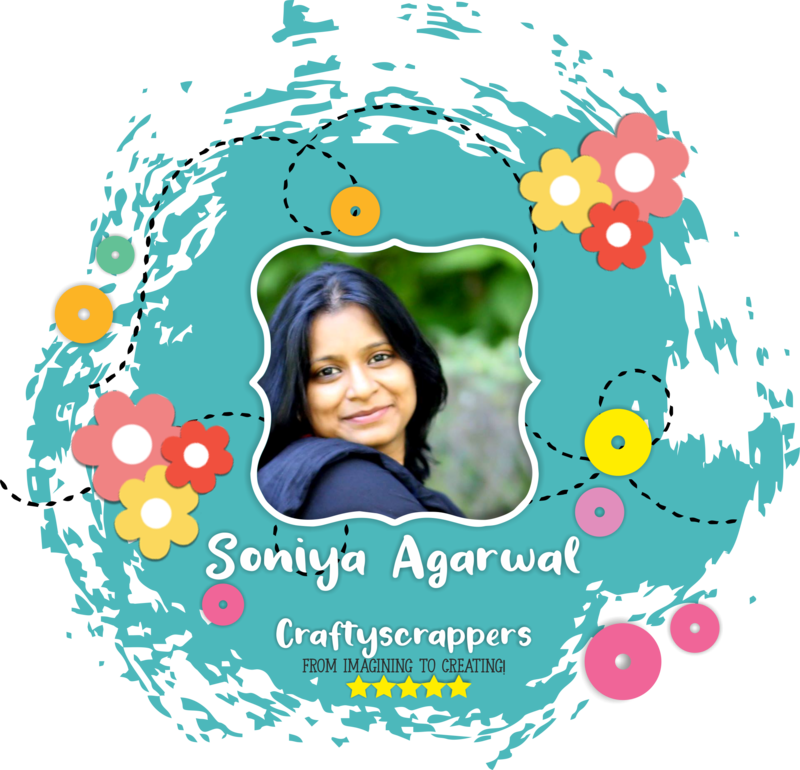 There are so many possibilities to use this particular stamp sets to create endless cards and deepawali tags. This one is my favourite as it’s interactive and fun. I used an oval die to partially cut a paper and then shaped it like a Diya. I have a unicorn horn die that I used as the light of the Diya. But of course, you can simply draw and cut it out. I then put acetate and created 2 separate shaker windows. 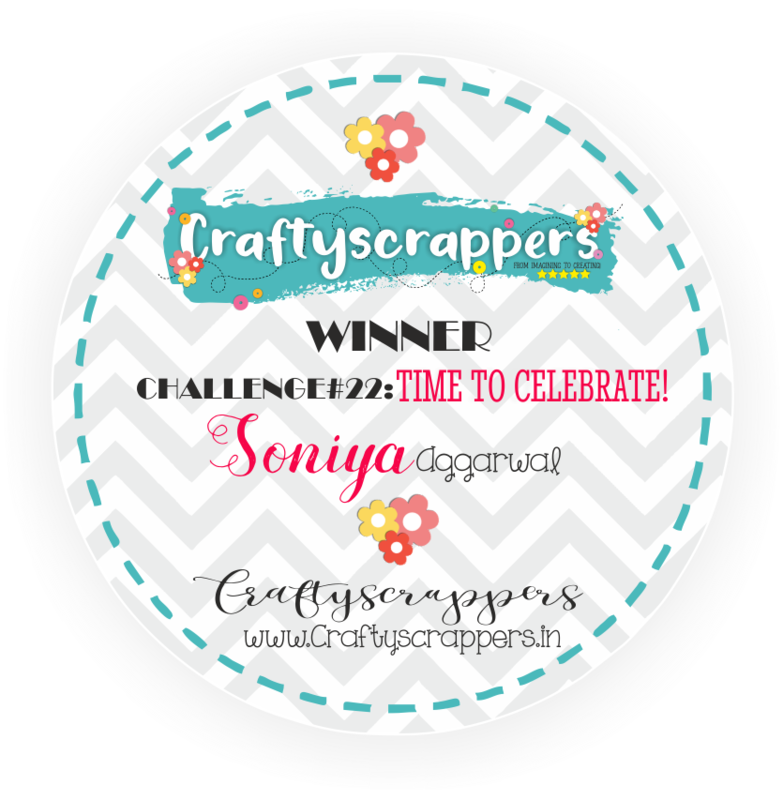 I used Craftyscrappers shaker elements festive poppies to fill in my Diya. It looks so ethnic with this brown rustic color tone. I matted the panel onto a gold foil paper. The sentiment is from the stamp set. For this one, I used a different colour combo and made a sort of night sky with blue tones of inks. 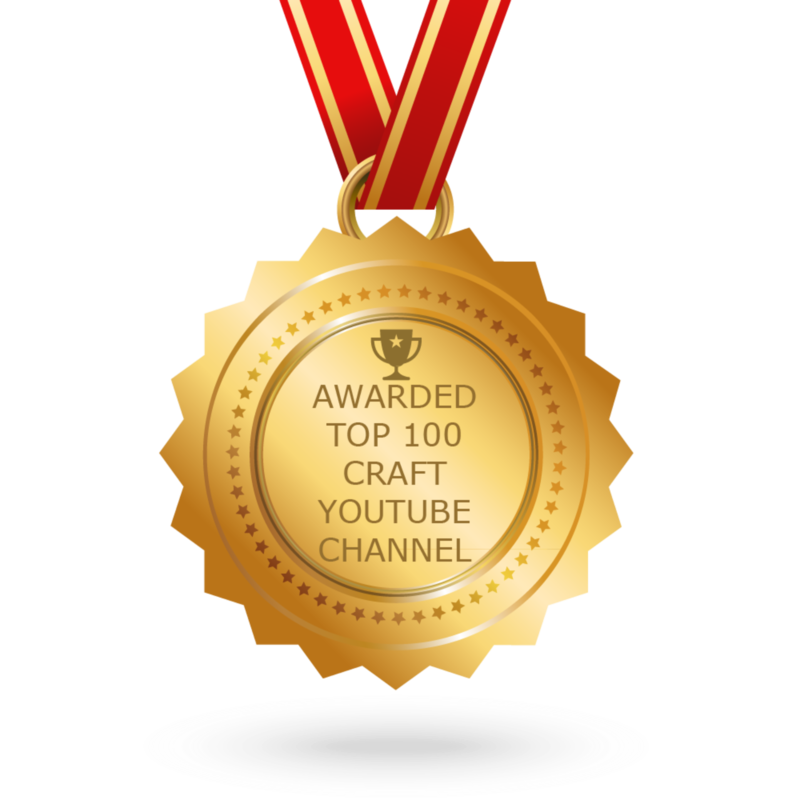 I used silver embossing powder to create those stars, and gold for the sentiment. Both the images on this panel are from Sparkling Diwali stamp set. 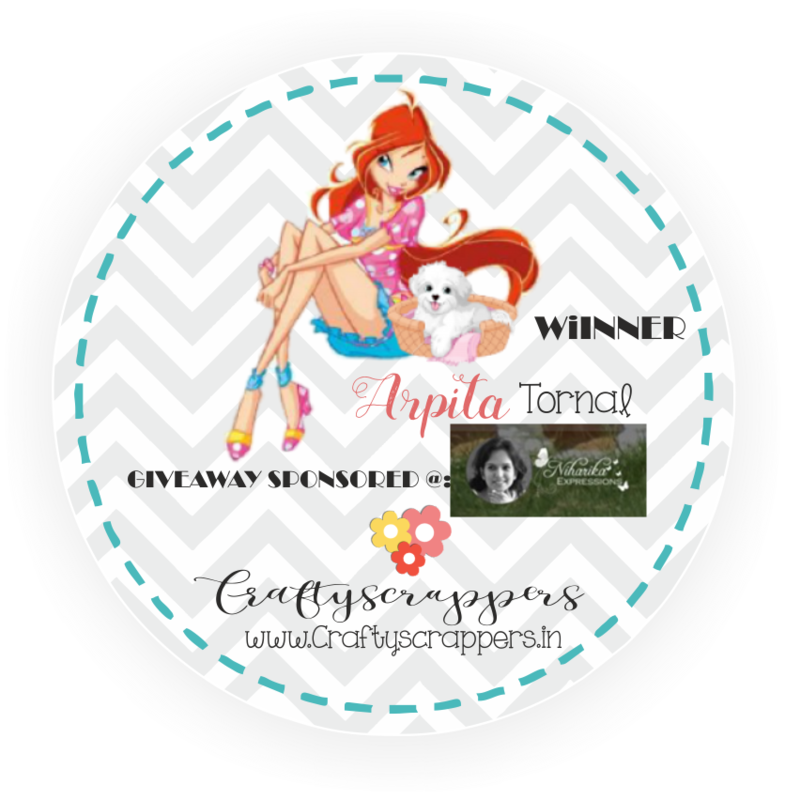 I used premium white card stock to create my panel here.
. I lined up and stamped the images, coloured them with Camel water colours. On the envelope, I simply stamped and coloured the girl from the stamp set.